70.000 of basically anything seems like quite a lot, but it doesn’t help much when trying to answer a key question: what is the worth of those airline miles or credit card points? Well, that depends on the rewards program, what you redeem them for, and the credit card. So no, that’s not the most helpful answer. But stay with us as we plan to elaborate that so you can get a better idea on the matter. There are many differences between points and miles. Depending on the program and the card, you will be credited with miles or points for your purchases. Afterward, you can redeem them for various services and eligible stuff. However, one feature makes them quite different: Miles are usually related to cards that carry the brand of a certain airliner. Generally speaking, you can only redeem miles for purchasing airline tickets with the airline whose card you are using and its partners. The first impression is that might look like too much effort to make the most of it. But then many people find the payoff worth the effort. 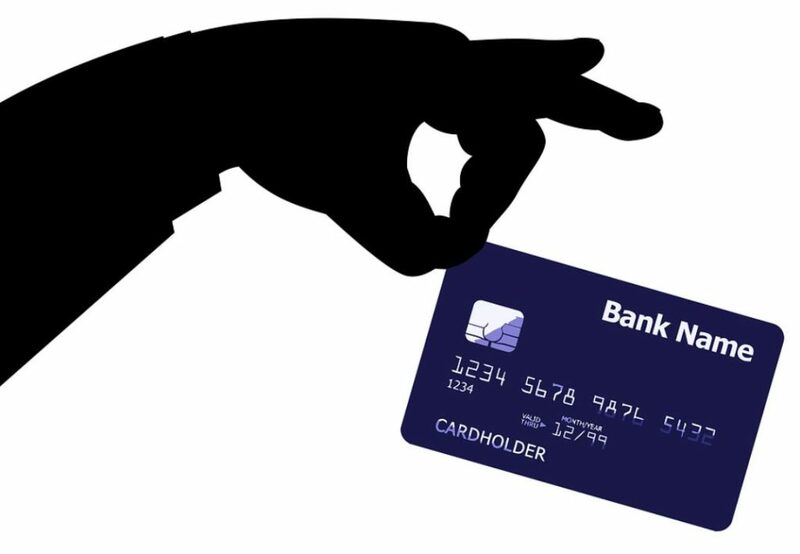 Credit card points are usually connected to a card issuer like American Express. Unlike, airline miles, they are way more flexible when it comes to redemption and they feature a set value. Scoring gift card and goods are also possible, or you can redeem them through travel-related purchases such as taxi rides, train tickets, and airfare. If you are into traveling and got a favorite airline, then a miles based card is your best bet and how you will get the best value. 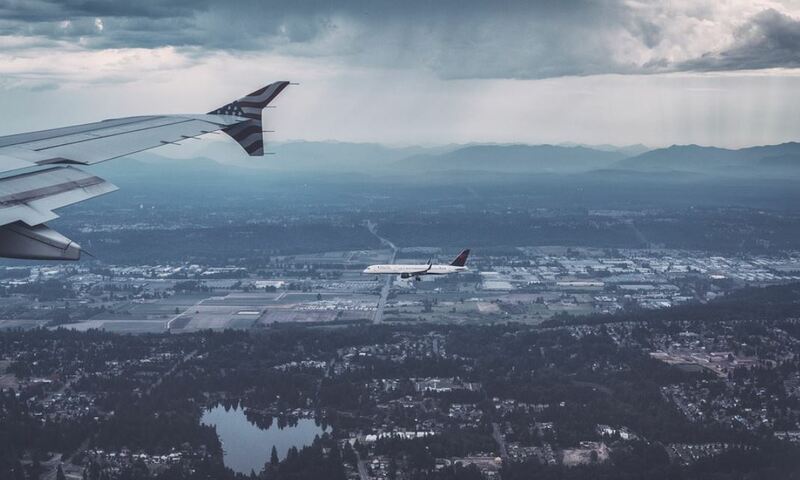 At the same time, if you want to keep your options open and wide, your loyalty doesn’t sit with only one airline, a point card is your best bet. If you are still having your doubts, grab a pen and paper and start comparing the worth of your redemption options. That way you can calculate the maximum value and see which one works best for you. The thing is that everyone has a different lifestyle, different preferences, and various shopping habits. So, factoring that can reveal to you what works best for you. It might take some time to crunch the numbers and figure out everything, but in the long run, it is an effort worth doing.